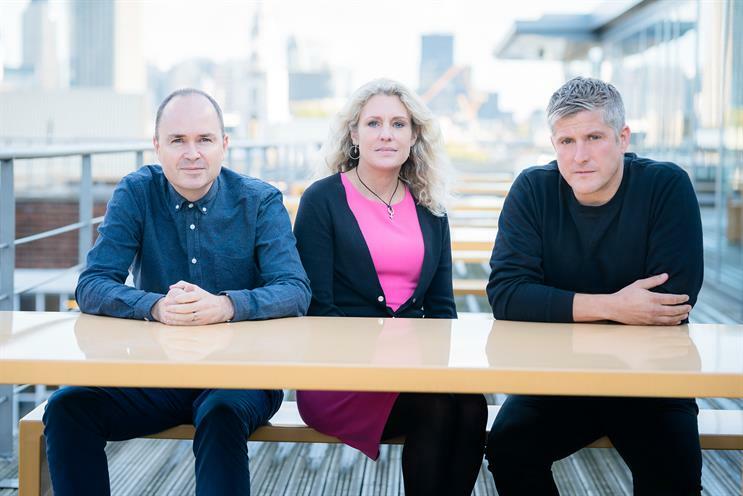 TBWA Worldwide has bought a majority stake in Lucky Generals, the independent creative agency launched by Helen Calcraft, Andy Nairn and Danny Brooke-Taylor in 2013. As reported by Campaign when it broke the news of the talks last month, Lucky Generals will not merge with TBWA\London. The agencies will sit alongside each other in a new TBWA\UK Group. It is understood that the deal, which was finalised this morning and involves the Lucky Generals founders retaining a significant minority stake, could value the agency at as much as £40m. A spokeswoman for TBWA said it would not disclose financial terms of the deal. Talks began between Troy Ruhanen (below), president and chief executive of TBWA Worldwide, and Calcraft, Nairn and Brooke-Taylor last year. Although the prospect of the two agencies merging was discussed, the Lucky Generals founders were keen to retain the agency as a separate shop with its own brand. Ruhanen said: "Lucky Generals’ vision, a creative company for people on a mission, is completely aligned with our own: a radically open creative collective. They are relentlessly creative and innovative, with a focus on disruptive work, platforms and businesses. "What Helen, Andy, Danny and their teams have built in a short period of time is remarkable. I cannot think of a better addition to the family." Following the deal, Richard Stainer, chief executive of TBWA\London, and Amelia Torode, chief strategy officer at TBWA\London, have decided to leave the agency. Calcraft, Nairn and Brooke-Taylor will not take additional group roles with responsibility for TBWA\London but will help Ruhanen in his search for a new management team. Since it opened its doors in 2013 Lucky Generals has picked up clients including Paddy Power Betfair, Premier Inn, Yorkshire Tea and Hostelworld. It will not take on any existing TBWA clients but will work with the network on upcoming new business opportunities. The two-brand strategy is similar to TBWA’s operations in Germany, which include the Heimat agency it bought in May 2014 as well as a TBWA branded agency. However, the Heimat founders did take group roles in that instance. "[The two-brand] strategy felt right, particularly in this marketplace, which has similarities to Germany. Clients have different needs, some want a networked agency, some want a boutique." The Lucky Generals founders previously worked together at Dare, following its merger with MCBD, the previous agency Calcraft co-founded. 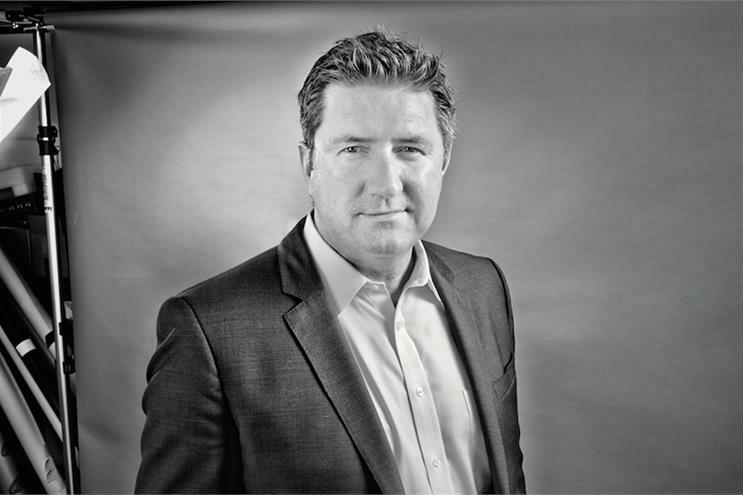 Calcraft said: "We have been fortunate enough to have had conversations with many international groups, but Omnicom and TBWA Worldwide were the only ones to understand our desire for autonomy – perhaps because entrepreneurialism, disruption and creativity are hardwired into their DNA. "We already feel like we’ve established a great personal connection with the team. This deal will allow us to preserve our unique culture, build our brand and grow. "Most importantly, with the support of Omnicom and TBWA, we will be able to better deliver on our clients’ needs in the UK and around the globe. "We’re delighted to join such an entrepreneurial group and keep doing all the things we love, on a bigger scale, with some new friends."